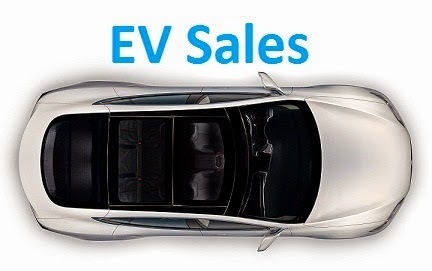 The global EV market is back on track, with over 90.000 units delivered in March, representing a 50% growth YoY, the second best result EVER, only behind the 103.000 units of last December. With YTD sales growing right now at a 36% rate, surpassing the one million mark by the end of the year is a given, the question will be, by how much? Will sales reach 1.1 million? 1.2? 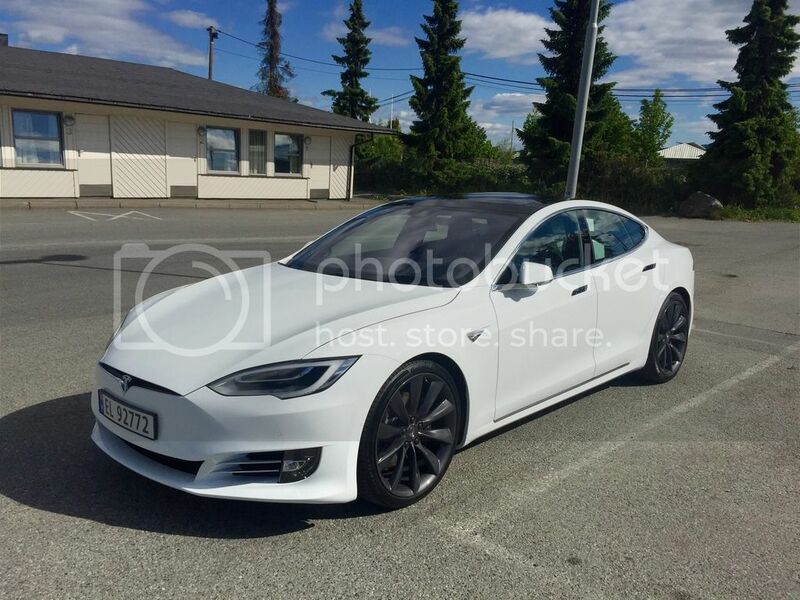 In March, as it has been usual in the last couple of last-month-of-quarter, it was all about Tesla, with the brand placing both their models in the top positions, this time it was the Model S to win the Best Seller of the Month award, setting a new all-time monthly record for a single model ,with 8.125 units, while the Model X also did a personal best performance, with 7.699 units. 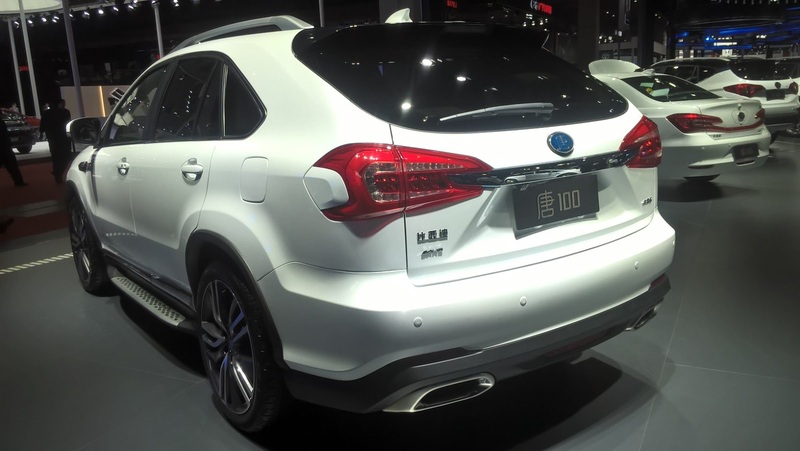 Interestingly, Asian markets are showing a preference for the SUV model, with the Model X receiving there the love that it has been lacking in western markets. Despite this Tesla offensive, placing the Model S and X in the YTD Podium, the Nissan Leaf resisted in the YTD leadership, with a rather surprising 6.470 units delivered, it's best performance in 12 months. 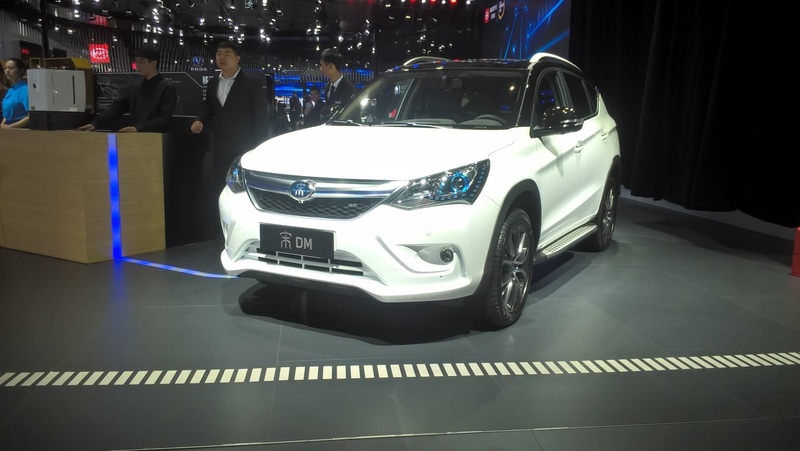 Positive numbers also by another Chinese model, the BAIC EU260, which recorded 2.608 units, its best result this year. 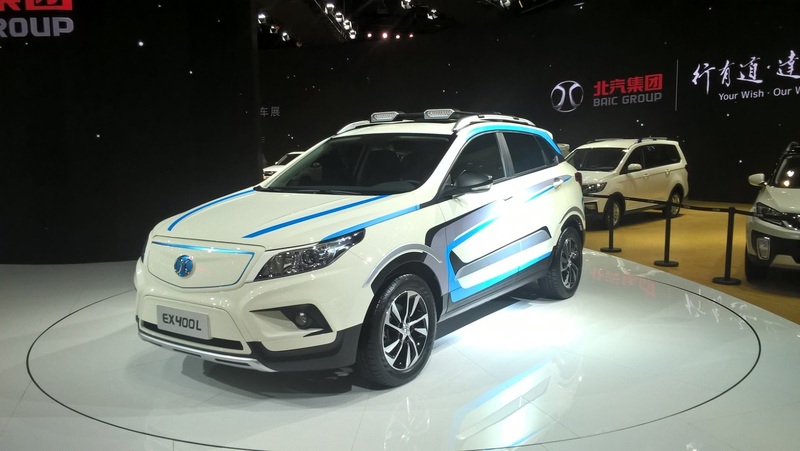 "But what about the Chevrolet Bolt?" 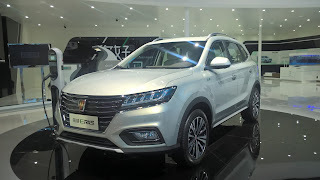 - The new long-range BEV was down to #13, with 3.493 deliveries, as it is still in launch mode, we shouldn't read too much on its deliveries, only after landing in Europe and Asia, where its size and shape is better understood, we will see if the car is a success. Tesla broke all the records in March, by delivering an unprecedented 15.824 units, shooting for the Manufacturers leadership, dethroning by a large margin the previous leader, BMW. The German brand is now followed by Nissan (7.003 units, best performance in 12 months) and BAIC (Up three positions to #4), the Chinese carmaker posted a record 7.690 units and seems ready to run with the "Big Boys". 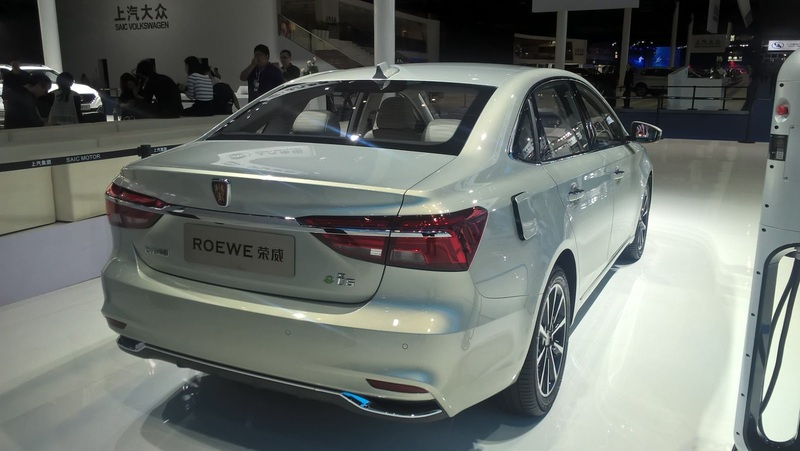 Apparently the Shenzhen-based company finally put their act together and posted a decent performance (6.631 deliveries), jumping into the Top 10 at #8, still a low position, but expect it to jump a few more positions in April, possibly even breaking into the Top 5 next month. 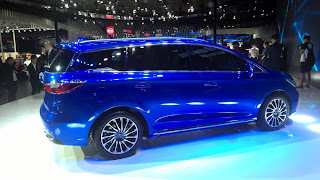 Toyota climbed to #5, while we salute a return to the Top 10, with Mitsubishi profiting from good performances in the UK and Japan to return into the spotlight, at #9. 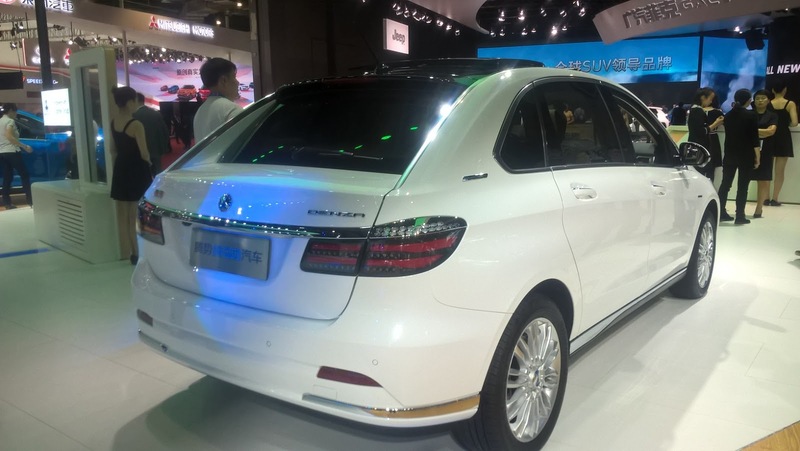 A notable absent is Volkswagen, after years in the Top 10, it has dropped to #11, with 7.172 units. The German automaker needs to put the Dresden glass-factory (And others) making plug-ins in large volumes as fast as possible, it it wants to return into the Top 10 soon. Prius PHV: Japan 2017 Best Seller. For Sure. 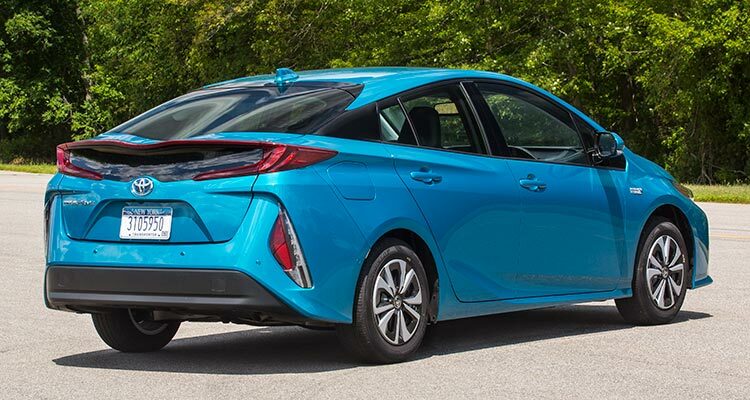 After two years of falling sales, 2017 is turning out to be the recovery year, with the introduction of the new Toyota Prius PHV, disrupting the market on its behalf and shooting for the leadership with 45% share. 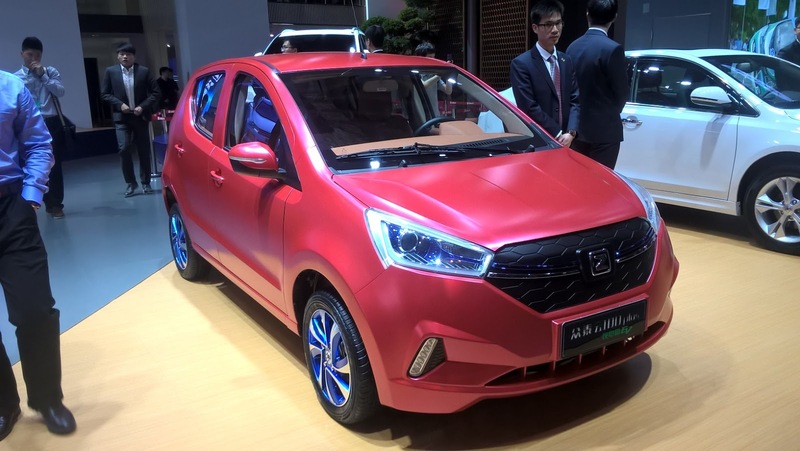 With this seismic event, the Japanese EV had its second best month EVER in March, with 5.598 units, doubling the result of March 2016, with the EV Share steady at 0,85%, more than double of the result achieved in 2016 (0,42%). On the other hand, the other two driving forces for plug-ins in this market, the Nissan Leaf and Mitsubishi Outlander PHEV, had small YoY sales drops, which per se are not so bad news, considering both already have a few years on their backs. The remaining models in the ranking have comparatively small numbers, with the top models gobbling 92% of the market. In the manufacturers ranking, Toyota (45%) had distanced itself from Nissan (38%), followed from a far by Mitsubishi, with 13% share. With Toyota coming this strong to the race, all seems to point for an easy win for the Prius in 2017, five years later its first (And only) trophy. Can it add to its home trophy this year World Title? Well, that's a bit trickier...But not impossible, IMHO. The European EV market had 29.000 registrations last month, up 30% over the same month last year, being the third best month ever, only behind the incentive-inflated Decembers of 2015 (34k) and 2016 (30k). At this pace, the market is set to reach the 300.000 units mark by year end, with the EV share now standing at a record 1.5%. The Renault Zoe remains Master in Command, the Nissan Leaf is proving to be quite resilient and Teslas had their usual last-month-of-the-quarter peak. #1 Renault Zoe – “There’s no Replacement for Range” is the mantra for EV’s, and the Zoe performance proves it, thanks to the new ZE 40 version, last month the French hatchback reached 3.762 units, a new record for the stylish model, winning Europe’s Best Seller status in all three months of 2017. With best ever performances across Europe, like in its home market (1.980 units), Germany (587) or Sweden (93), it also landed in markets outside its comfort zone, like Finland and Iceland. #2 Nissan Leaf – Thanks to some deep discounts, the six-year-old hatch has resisted the newer offerings, with registrations down only 3% YoY to 3.188 units. With steady sales in its stronghold markets, like Norway, the United Kingdom or France, and surprising performances elsewhere, like the 152 units in the Netherlands, 185 in Sweden and a record(!) 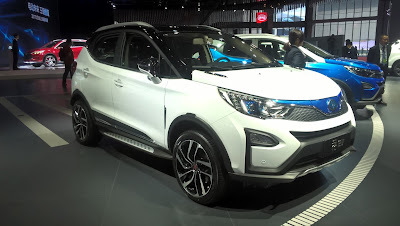 124 registrations in Belgium, the veteran model is keeping momentum by appealing to a new demographic, still untapped by EV’s: Bargain Hunters. #3 Mitsubishi Outlander PHEV – After a tight race with the Nissan Leaf, the Japanese SUV ended March in Third Place, with 3.129 units, its best performance in over two years. 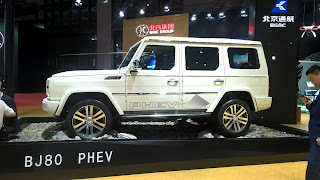 Although growing in important markets, like Germany (358 units, a new record), Mitsubishi will have a hard time to find a replacement for all the United Kingdom sales, as from now on incentives for PHEV’s will became much less appealing there. Was March the Outlander Swan Song? It seems like it. #4 Tesla Model S – Tesla had its best month ever in Europe last March, with over 4.000 units being delivered, and despite dropping 18% YoY, the Model S managed to be the best-selling Tesla, with 2.060 units, its best performance since the arrival of its Model X sibling, with good numbers especially in Germany, with 457 units, a new record and making it the #1 market in Europe(! ), but also in Norway (297), Switzerland (236) or the Netherlands (228). Looking ahead, expect deliveries to drop in April and another possible Top 5 appearance next June. #5 Tesla Model X – The (not so) surprise of the month, Tesla’s SUV is finally finding its place in the market, reaching #5 in March, with 2.016 units, a new European record for the fancy SUV, with the result inflated by Norway (446 units), but with good results across the Continent, as deliveries of the Model X were on par or better than its older brother, the Model S, like it was the case of Belgium (112 Model X vs 111 Model S), along with a record performance (213 deliveries) in the all-important German market. With PHEV incentives becoming less generous as time passes by, expect many barge-SUV-tax-dodging buyers to drop their X5’s and XC90 in favor of Tesla’s SUV in the near future. 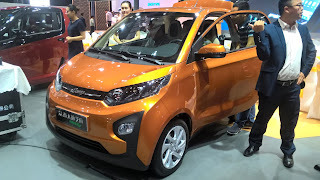 YTD Ranking – Zoe Steady in #1, Nissan Leaf climbs to #2. 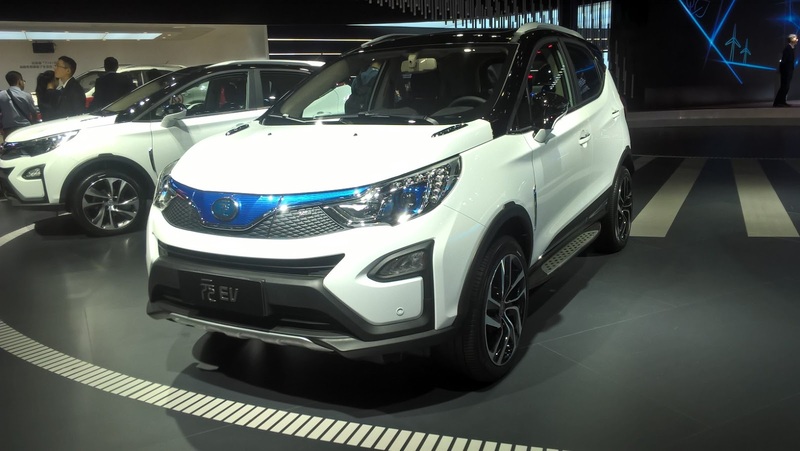 Looking at the YTD ranking, this month there were several significant changes, with the BMW i3 dropping two positions to Fourth, to the benefit of the Nissan Leaf, now in Second Place, followed by the Mitsubishi Outlander PHEV. Outside the podium, both Teslas had a positive month, with the Model S climbing one position to #5 and the Model X jumping six places to #7, while other climbers were the Audi A3 e-Tron, up two positions to #13 (They can thank the domestic market for that), while the Hyundai Ioniq Electric, Audi Q7 e-Tron and Nissan e-NV200 / Evalia all climbed one position due to the three position drop of the VW Golf GTE (245 units, worst result in 29 months), desperately waiting for the restyled version to arrive. 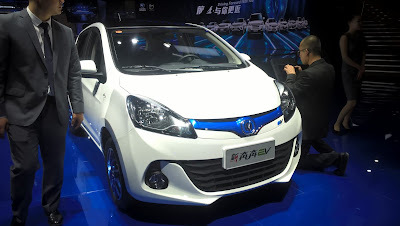 Underlining the positive momentum that pure electric cars are having, BEV’s represent once again the majority of sales in Europe, growing 10% in share from the 44% of last year to the current 54%. And that’s still without the Opel Ampera-e (Chevrolet Bolt in European language) and the new VW e-Golf, certainly two major players for the remainder of the year. 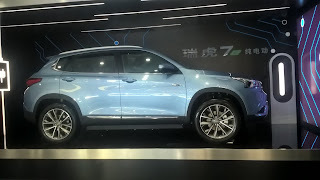 After a period in China, where i had the luck of going to the Shanghai Auto Show, i am back in the saddle of EV Sales, and ready to share some of the most interesting plug-ins of the Show. 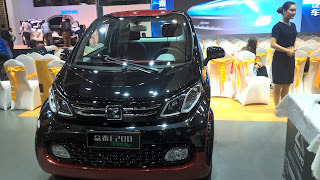 At least those that i managed to cover, as the Shanghai Auto Show is YUUUGGGEEE, imagine 5 times the size of the Geneva Auto Show and you have an idea of the size of it. BYD Yuan - The smallest of BYD Crossovers has a rather funky look, sometimes reminding the Renault Captur, other times the Ford Ecosport, 100% BYD are the specs shared with its larger Song sibling. 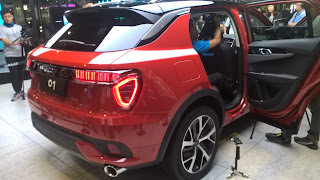 Yep, this small Crossover is said to make 0-100 kms/h in 4.9 seconds on the PHEV version. Wicked! 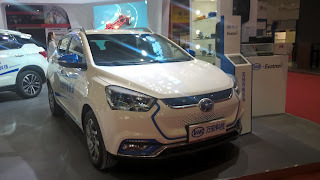 Changan Benni EV: Toyota Yaris-sized EV, with 210 kms range. 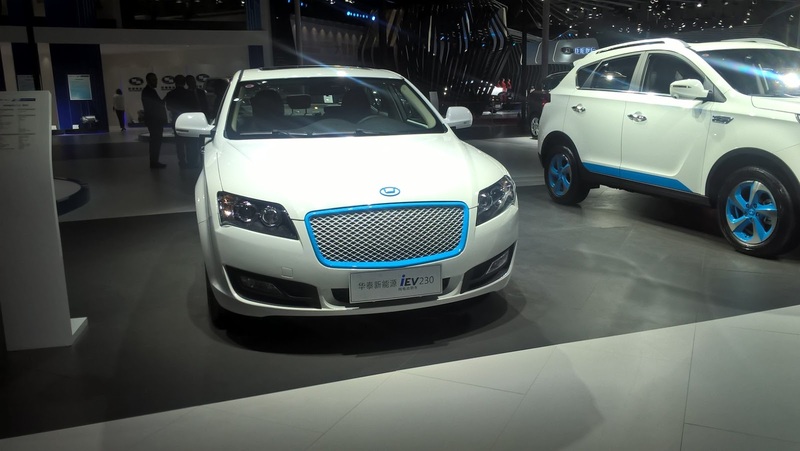 Quality design, but needs more electric range to stand out. 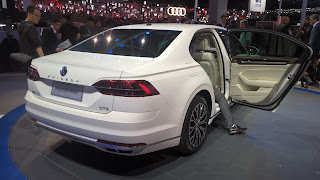 VW Phideon GTE - A good idea and better looks, but the 14kWh battery only allows 50 kms electric range. Zotye Z500 EV - Turns out, Zotye also wants to make decent electric sedans! Cadillac CT6 PHEV - Big barge with big battery (18 kWh), allowing 60 kms electric range for 80.000 USD. 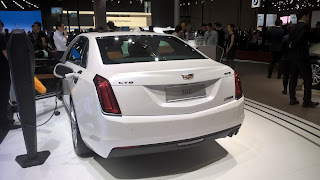 Worst things have came out of Cadillac. 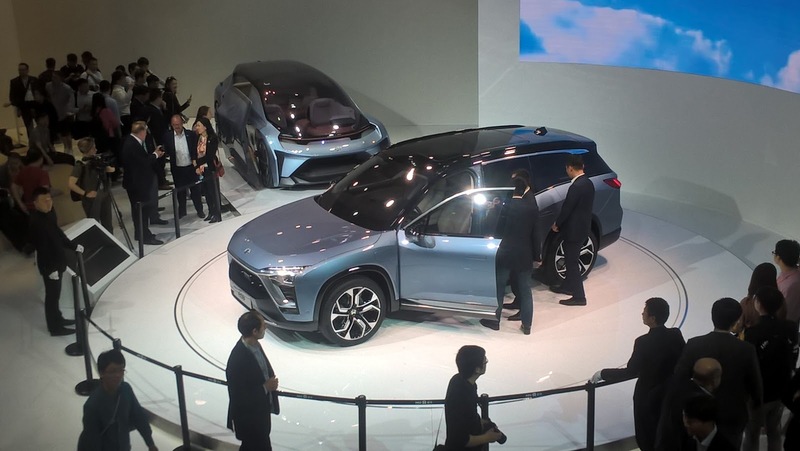 NIO ES8 - The former NextEV startup transformed itself in the Nio brand and presented the ES8, a 100% electric full-size SUV, a rather handsome beast scheduled to be in production mode next year. Great stand by the way, reminding a bit of Ikea philosophy. Wish all the best to them! 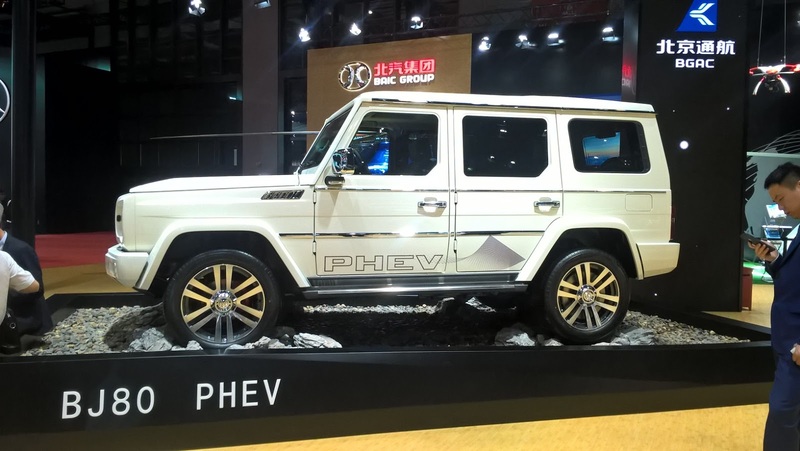 For those that always felt that the world missed a plug-in hybrid version of the Mercedes G Wagen, here is the closest you can get to that, the BJ80 PHEV, a Chinese clone to the Mercedes G-Class with a PHEV drivetrain. 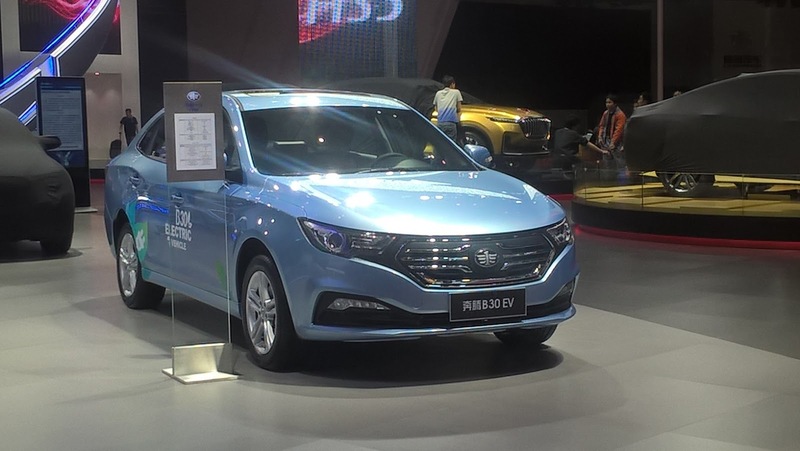 Denza EV - 400 kms electric range, Mercedes B-Class platform, plenty of space, one would think BYD would have a winner here, but it hasn't. Looking at it live, one understands why, after all design counts. A lot. 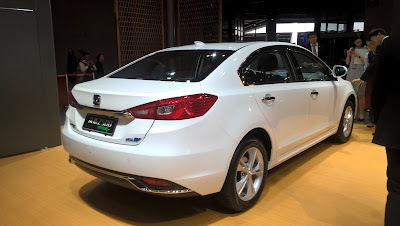 Chery e5/e7 - After years banking on small city cars to provide EV's, Chery decided to go for the "Big Boys", by launching the e5, a compact sedan (In the front) and the e7 larger sedan (In the back). 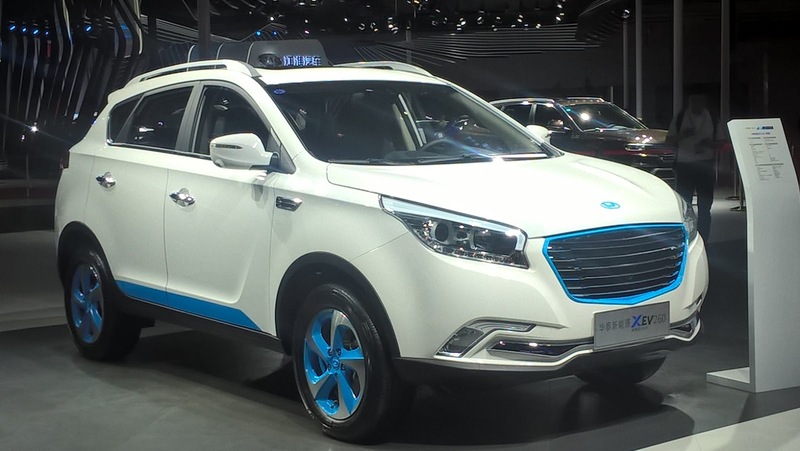 And of course a lineup of EV's in China wouldn't be complete without a Crossover. 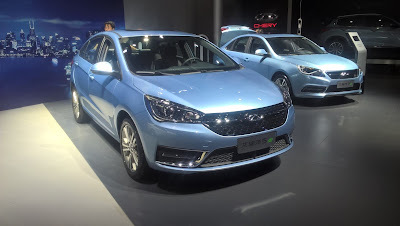 Here's the Chery model. JAC iEV6S - A rather striking look that is let down by poor quality interiors. Time to step up, JAC. 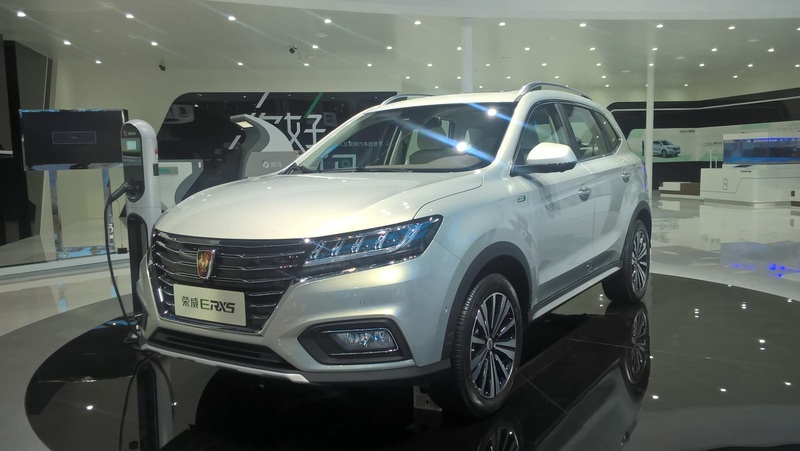 SAIC Roewe eRX5 - Roewe is possibly the most solid and best designed Chinese brand, this VW Tiguan-sized crossover has a lot going for it. SAIC Roewe i6 - The same can be said about the i6, a large PHEV sedan that could eventually arrive in Europe under a MG badge in a couple of years.